Let’s throw light upon key developments. 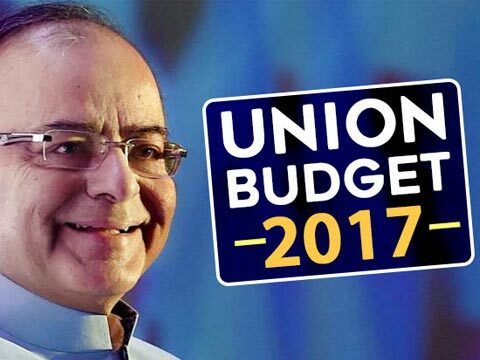 Union Budget 2017 has brought good news for leather and footwear sector. The government plans to launch a scheme for the labour intensive leather and footwear sector similar to the existing one for textiles -- to boost its growth and creation of jobs. As Arun Ganapathy, CFO at Spykar said, “ There were no changes in the indirect taxes as expected by us, though there were some expectations in the market that there would be a change in service tax.Demonetisation has impacted the retail industry per se. The statement of the Finance Minister that the impact on demonetisation will not spill over to the next year is a welcome one and would augur well for the industry. Though the reduction in corporate tax rates for SME corporate will help smaller retail entities, it is quite disappointing that the rate reduction was not extended to all corporates. Also, we expect a reduction of Merchant Discount Rate (MDR) charged by banks post waiver of duties for manufacture of POS machines and allied spare parts proposed in the Budget. We need to read the fine print as there were few proposals where the Finance Minister mentioned that though they are not included in his speech, they are a part of the annexure to his budget speech. FIPB was predictably a hinderance not a facilitator. It is certainly a good news for foreign investors who are looking to invest in the country. The move will certainly boost FDI. Rashmi Deshpande, Associate Partner on E-commerce, Khaitan & Co., said, “ Budget 2017 has prepared a solid foundation for another disruption in form of the incoming GST reform. With the clear agenda of honoring the honest tax payers and paving the way for increased digitalisation of the economy, the Finance Minister indicated that technology is going to play a major role in implementation of Government’s clean up agenda. Accordingly, indirect tax on devices related to digital infrastructure is exempted to give a boost the industry.